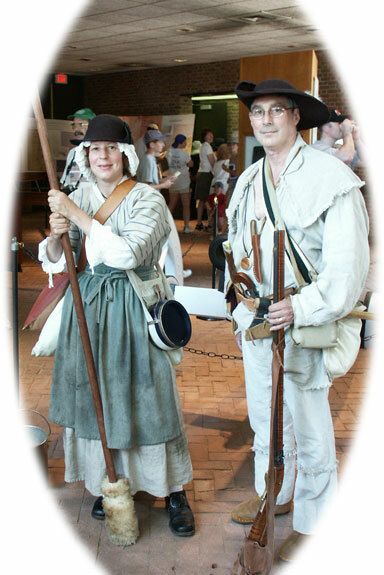 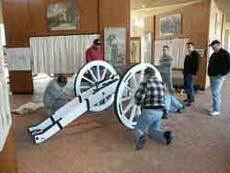 "One of the largest battles of the American Revolution took place in the fields and forests that now make up Monmouth Battlefield State Park. 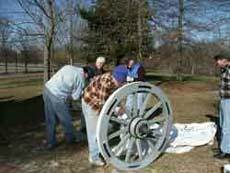 The park preserves a splendid rural 18th-century landscape of hilly farmland and hedgerows that encompasses miles of hiking and horseback riding trails, picnic areas, a restored Revolutionary War farmhouse and a visitors center." 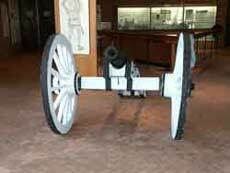 - Battlefield Website, link above. 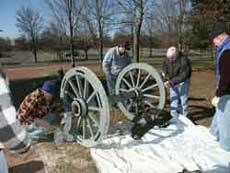 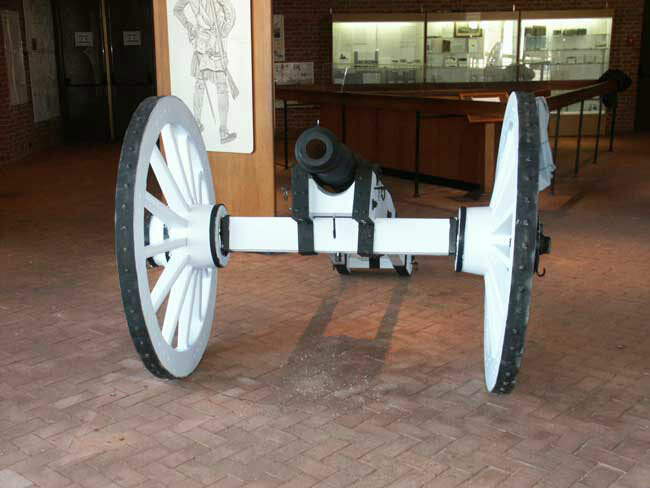 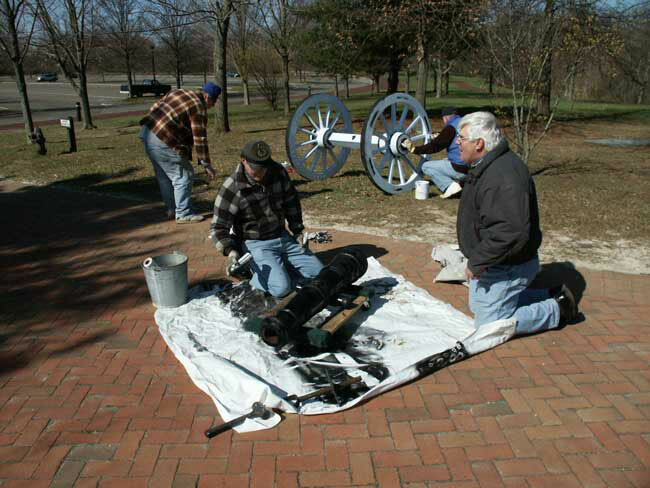 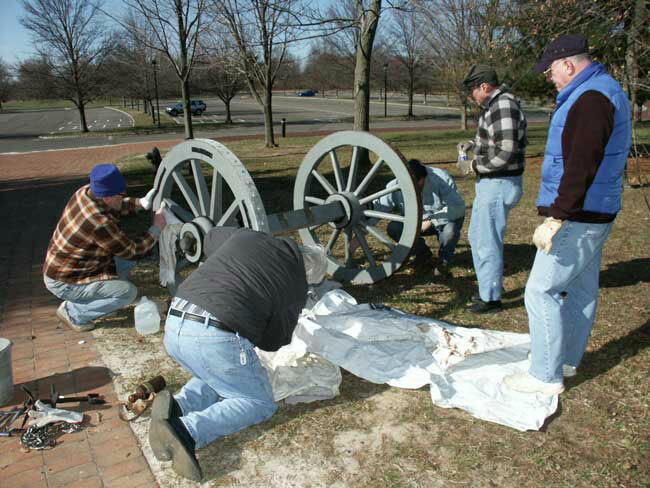 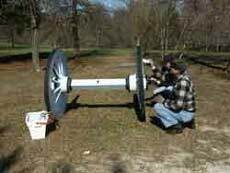 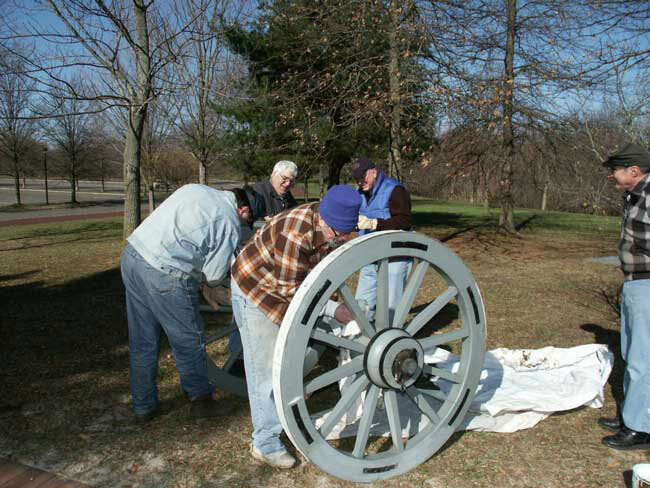 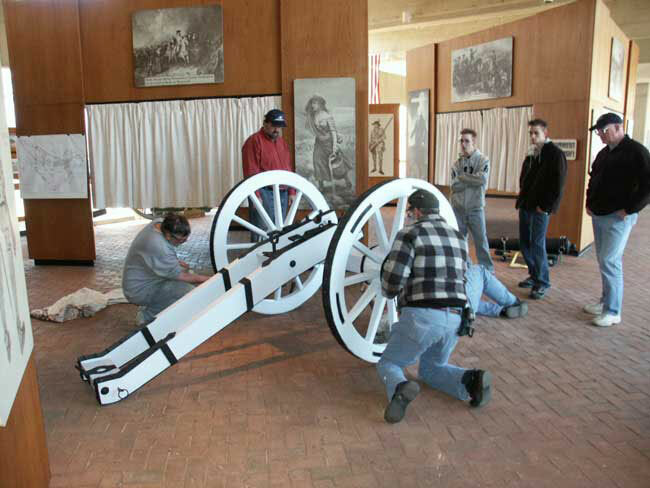 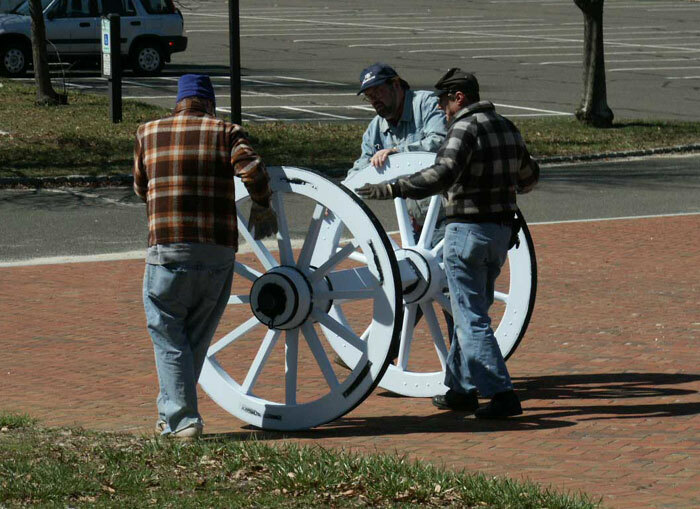 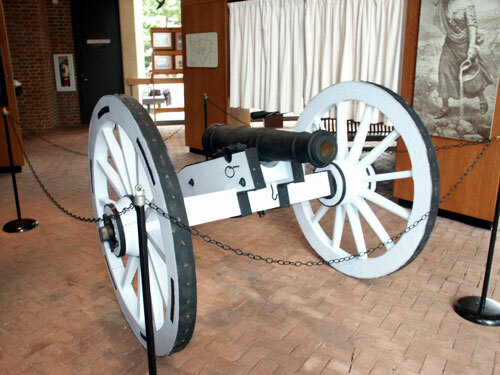 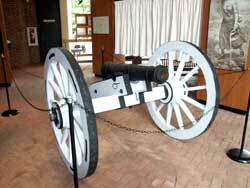 Artisans completed the restoration of a 4lb French cannon, the first artillery piece to be placed in the Battlefield Museum. 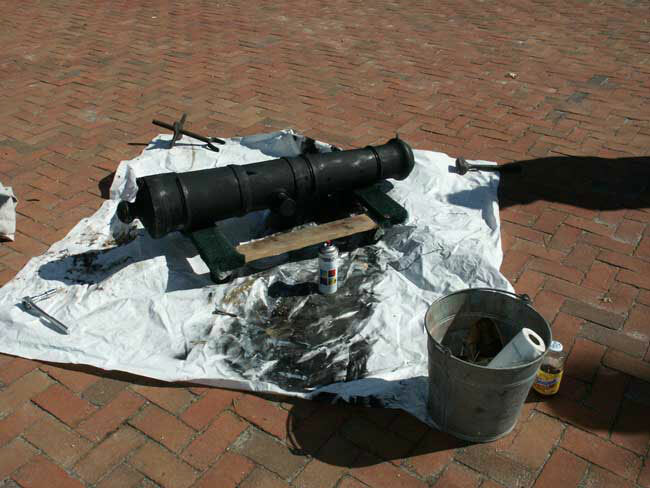 Click Here for details about this restoration on our website under Conservation Services. 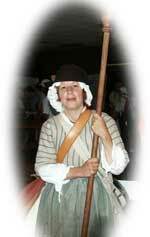 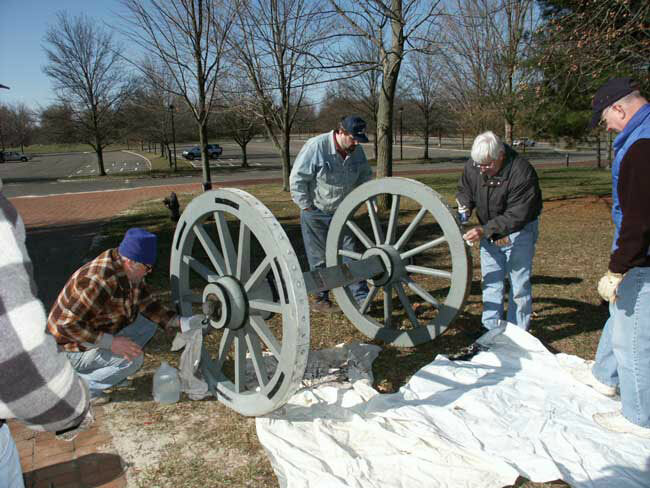 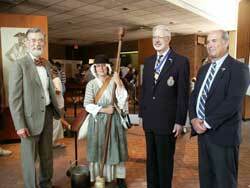 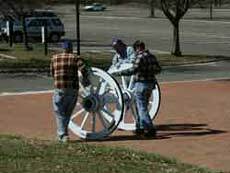 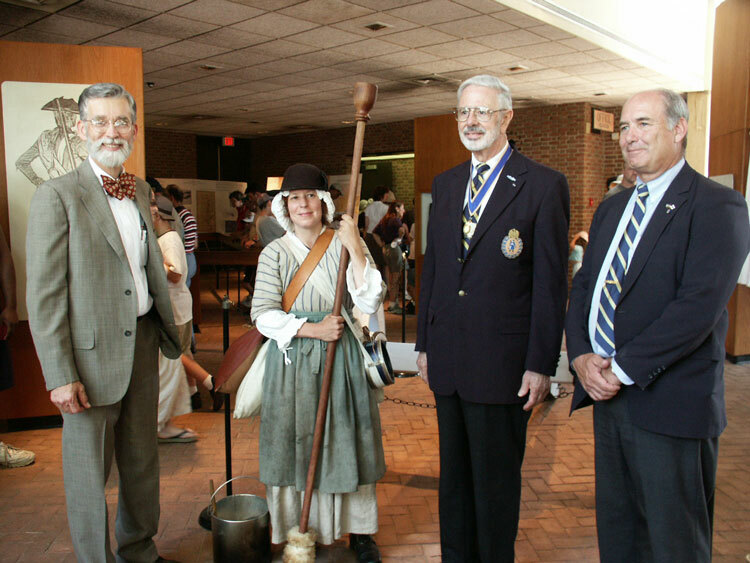 Dedicated June 28, 2003 the finished piece now services Molly Pitcher and the visitors of Monmouth Battlefield Stage Park demonstrating the use of artillery during the American Revolution.